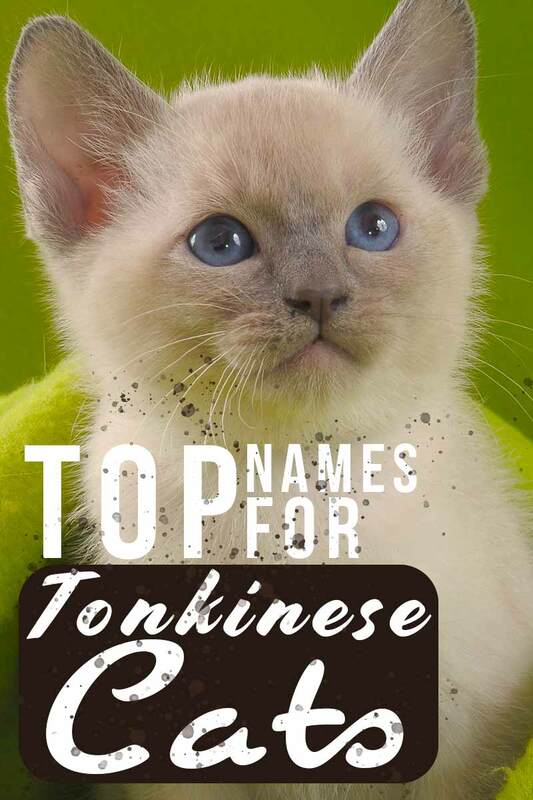 If you’re seeking the best Tonkinese cat names for your new cat or kitten, look no further! If you’re lucky enough to bring home a Tonkinese cat, you will want to make sure it has the perfect name. You might be thinking it’s impossible to find a name that reflects all the characteristics of your cat but is still unique, or a name that has a special meaning but isn’t completely random. A lot of the time it can feel like there’s simply far too much choice when it comes to finding a name. This article will help you narrow down your selection and give you some amazing name ideas that are meaningful and perfectly suited to a Tonkinese kitten! If you’re looking to find out more about the Tonkinese breed, whether it’s for name inspiration or just plain curiosity, check out our complete Tonkinese breed review. There are loads of different sources of inspiration we can look to when choosing Tonkinese cat names, but one of the most interesting ways to choose a name is to look into the origins of that breed. 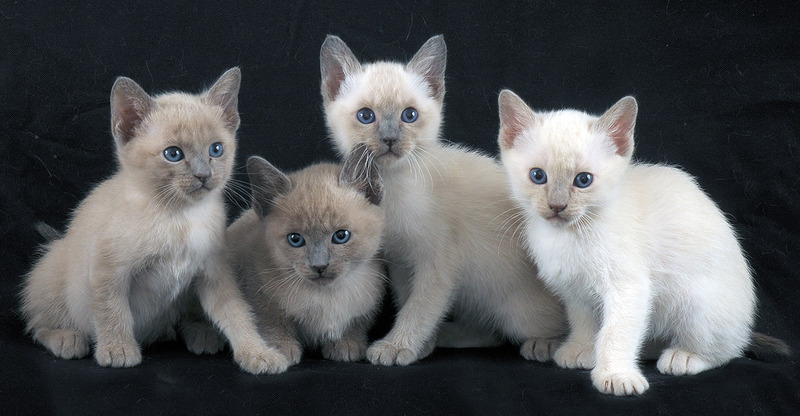 Tonkinese cats were originally a mixed breed created through breeding Siamese and Burmese cats. They are now officially recognised in their own right by all major registries across the world. But that doesn’t mean we can’t use their origins as a source of inspiration for names. 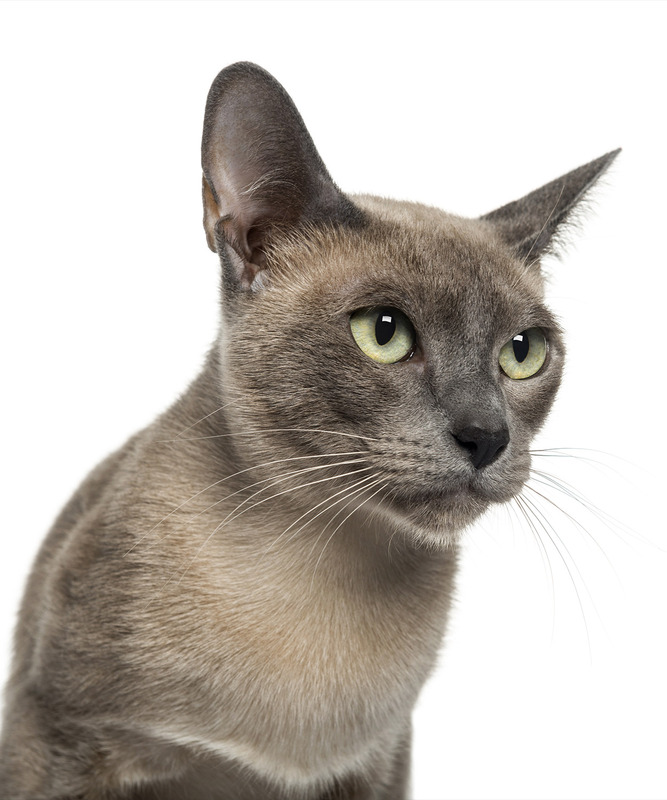 Siamese cats are originally from Thailand, and Burmese cats are traced to a single ancestor from Burma! Choosing a Thai or Burmese name for your Tonkinese kitten is a great way to distinguish it from others. We’ve split our suggestions into gender specific categories below. There are many Thai or Burmese names to choose from, so taking their meaning into account is another good way to narrow the list down. 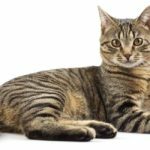 You can look at the meanings behind ‘human’ names like these to pick a name with a trait that you might want your cat to have, or simply something that’s interesting to you! Here are lists of Thai and Burmese male names with their meanings in brackets alongside them. 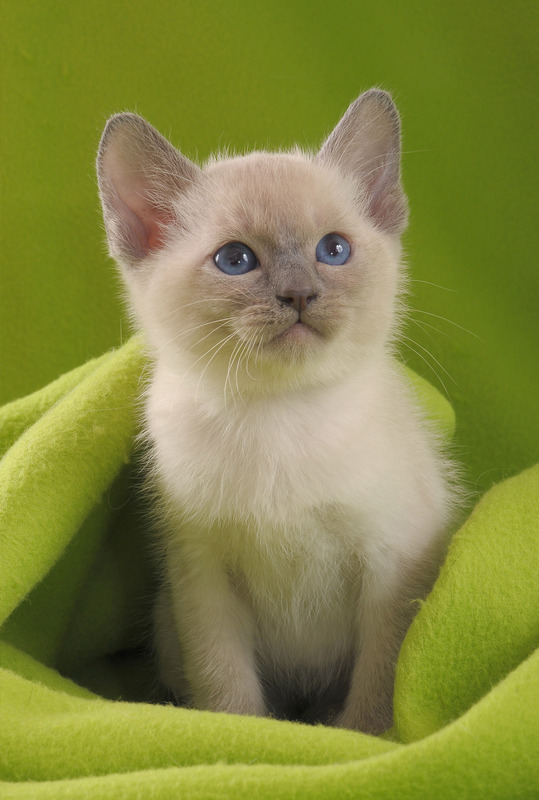 For a female Tonkinese cat or kitten, what about one of these evocative and beautiful names? Tonkinese cats are well known for the beautiful colors that their eyes can be. Unlike any other pedigree cat, the Tonkinese breed can have aqua eyes. This is a stunning green-blue color, that can be a great characteristic to base your cat’s name on. Choosing a name that is based on the color of your cat’s eyes will draw even more attention to them, although we’re sure they’ll get plenty already! Here are some examples of great names for your aqua-eyed Tonkinese cat. Tonkinese cats are a very playful breed, which makes them great with families that want a more interactive cat, rather than one who’s aloof or prefers to doze all day. Tonkinese cats love playing games and running around the house having fun – it’s a breed that’s full of energy from a very young age! Choosing a playful name for your Tonkinese cat is a great way to emphasise this characteristic. A playful name is also a great way to get your family involved in the name choosing process, especially if you have young children. 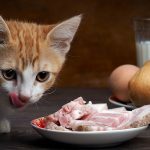 The name could be after an energetic character from a show or a book that your kids might know, which will make your new cat even more special to them. Here are some playful Tonkinese kitten names. As well as being energetic and playful, Tonkinese cats will love to explore your house and any land outside! We can choose a name for your new cat that will reflect this adventurous side, and that will show off your cat’s energetic curiosity. Basing your cat’s name off a famous explorer can also provide an interesting backstory for your choice. You can research some of the names we’ve suggested to find out more about their adventures, and show this off through your cat’s new name. Here are some ideas of famous fictional and non-fictional explorers and adventurers that could be adapted to suit your new kitten! As well as being playful and energetic, Tonkinese cats have a more affectionate side and are an extremely loving breed. This is another trait that makes them such a great family pet, as they love attention and cuddles, when they’re not racing around your home. Choosing a loving or cute name for your cat can show off how full of love your new Tonkinese kitten will be as it settles into your family. Here are some loving names you might want to pick for your little kitten that will emphasize how adorable it is. The Tonkinese cat breed is very social, and is known to bond well with anyone that they meet, from strange new people to different types of animals! This makes them a relatively easy-going cat, and this is a trait that can also be reflected in their name. 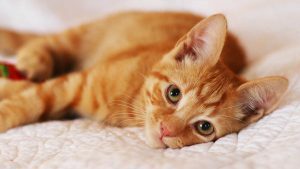 Names for social cats could be unisex names that describe people-oriented cats, or they could be names from people or characters who are known for being social or loving their families. Let’s look at some names that inspire images of social animals, that would fit your Tonkinese kitten perfectly. Some Tonkinese cats can be trained to do little tricks, which makes them a great choice for people who want to feel part of a human-feline super team. Paired with their playfulness and social nature, a few smarts can make them quite mischievous too. But if you’ve chosen a Tonkinese because of their intelligence, you might want their name to reflect this. 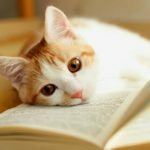 Here are some names of well-known intelligent and inventive people that could be adapted to suit your new kitten! Hopefully this article has given you some great ideas for Tonkinese cat names. 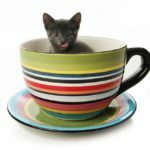 Choosing a name based on your cat’s personality or origins is a great way to choose a unique and interesting name that will spark conversation between you and your friends and family. It can also be the perfect recipe for finding a name that never grows old. After all, the best Tonkinese cat name will be one you’re happy with for your cat’s entire life! Have you chosen Tonkinese cat names? Let us know in the comments what name your Tonkinese cat has and if there’s a story behind it! If you are a Harry Potter fan, name your female cat Nymphadora! She could be Nymphadora Tonkinese!